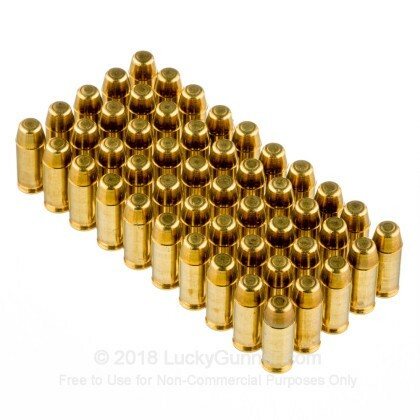 Thank you for great product and great service. 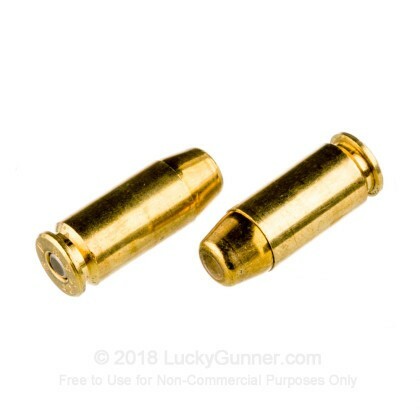 We will shop again at the Lucky Gunner. 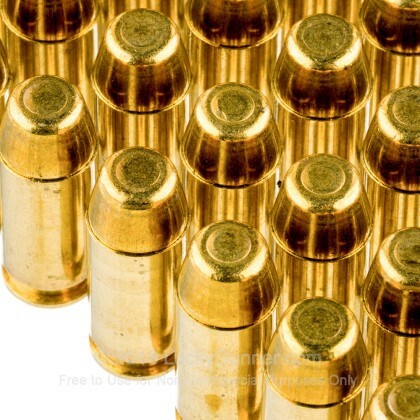 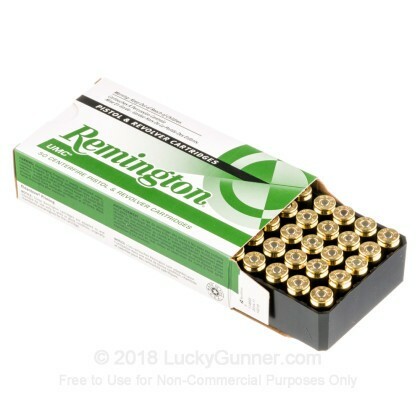 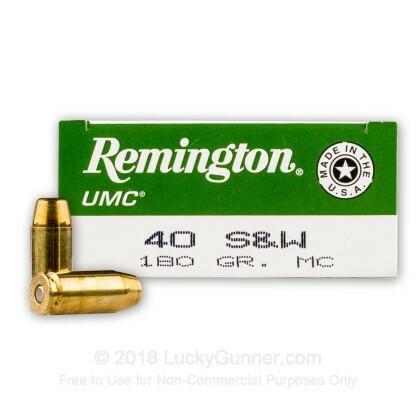 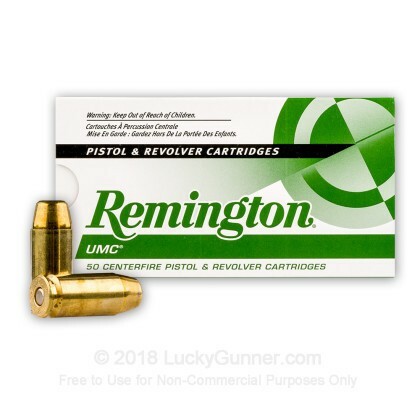 We also have this 40 S&W - 180 Grain MC - Remington UMC - 500 Rounds ammo in stock in a bigger quantity.